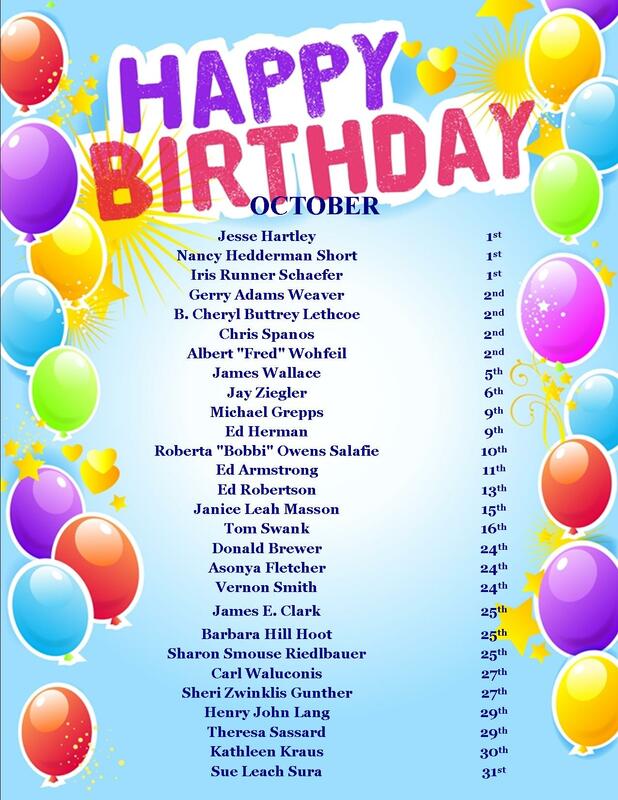 Kenwood High School Alumni - BIRTHDAYS THIS MONTHWe would like to wish a very Happy Birthday to our classmates who have birthdays each month. 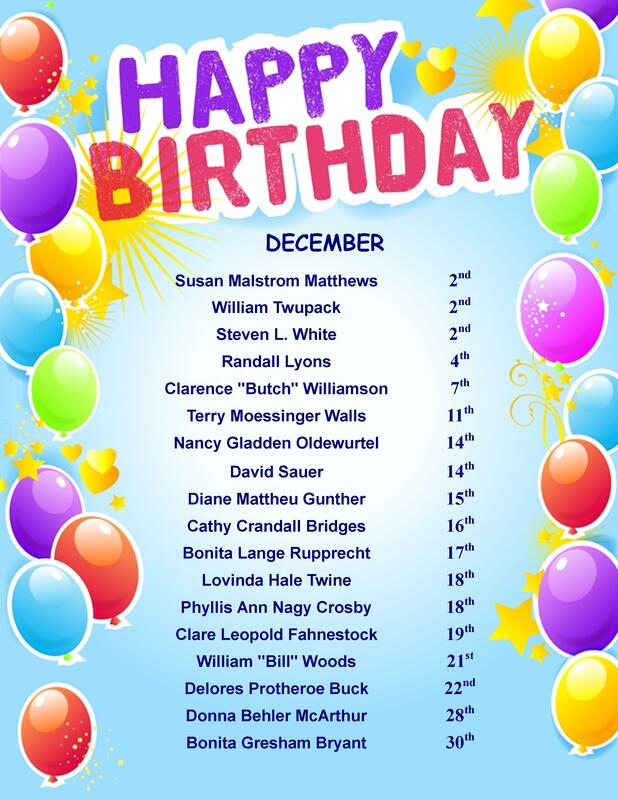 Just click on the name of the month that you wish to view. 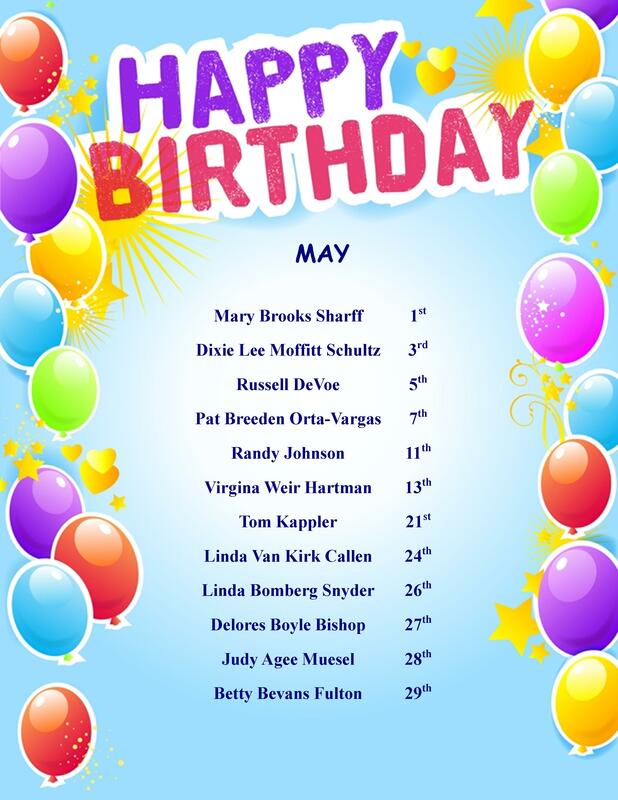 Click here for a birthday surprise from all of your KHS Classmates. 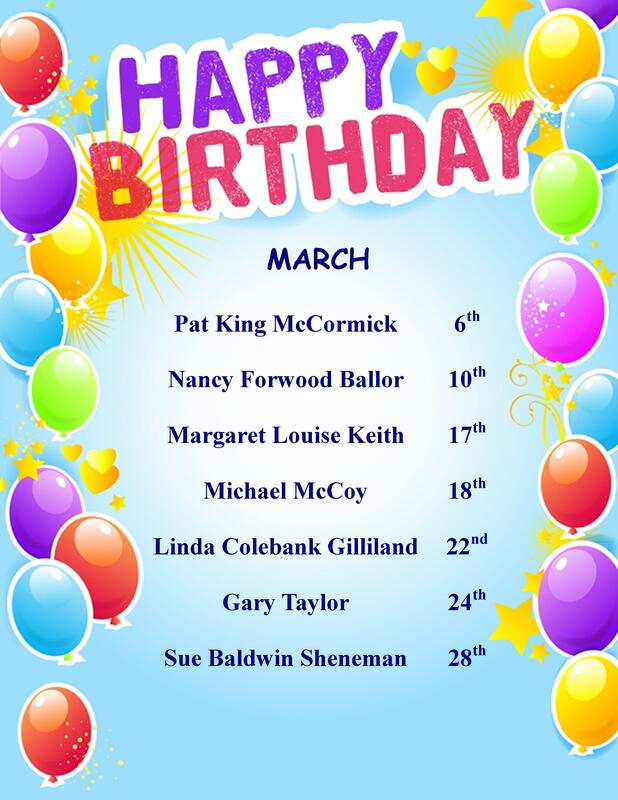 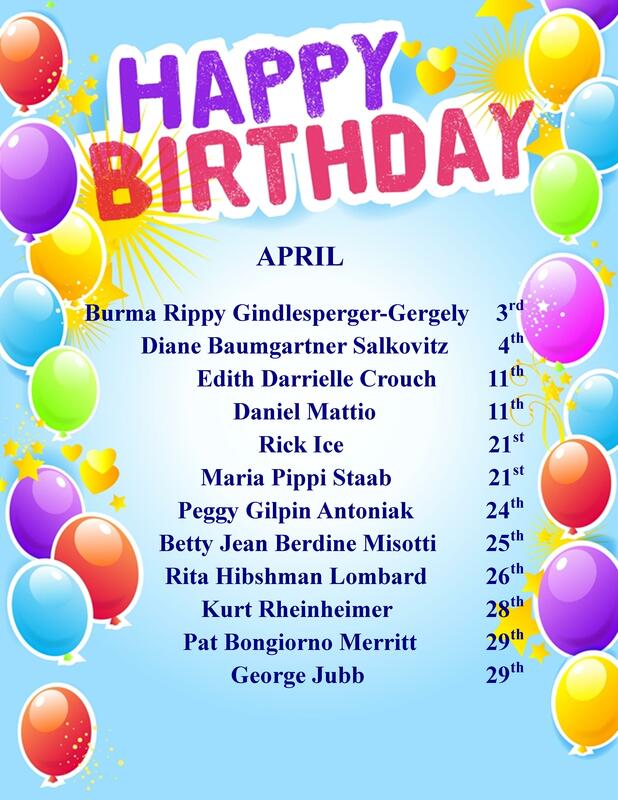 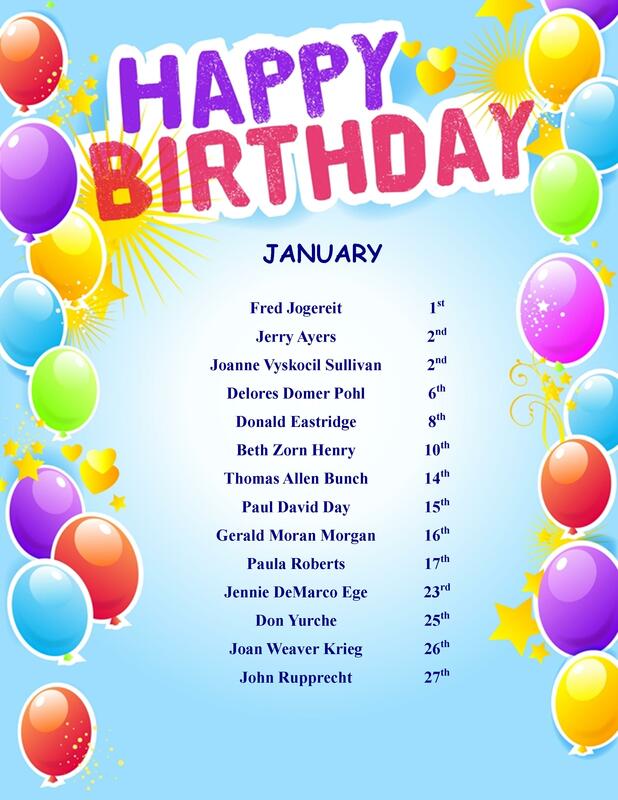 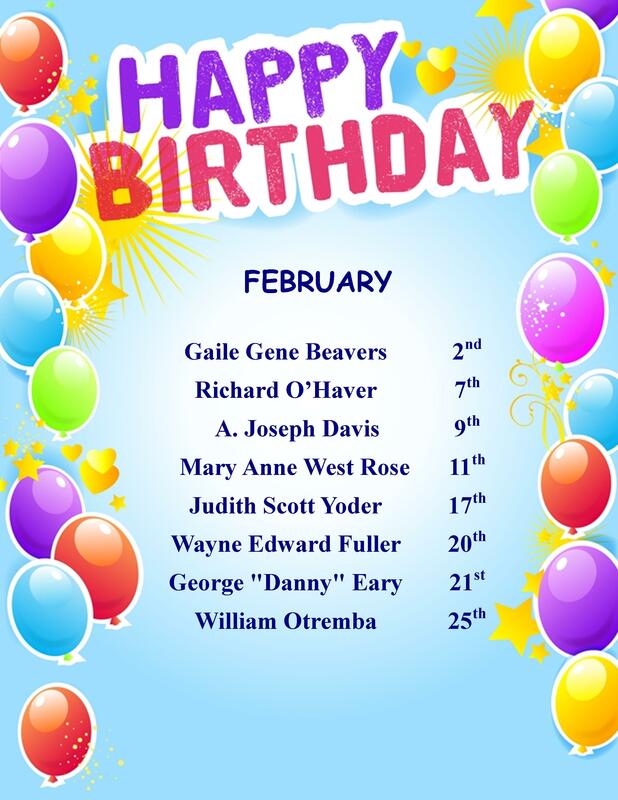 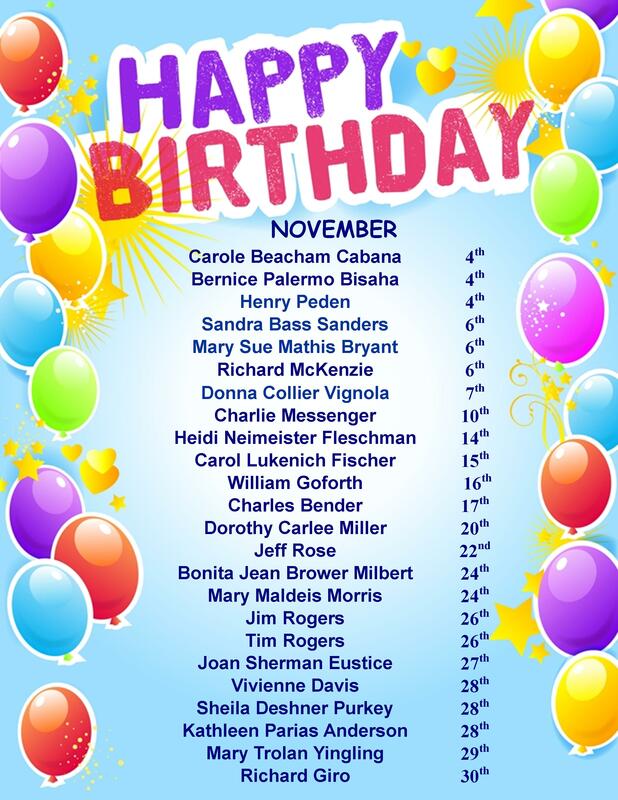 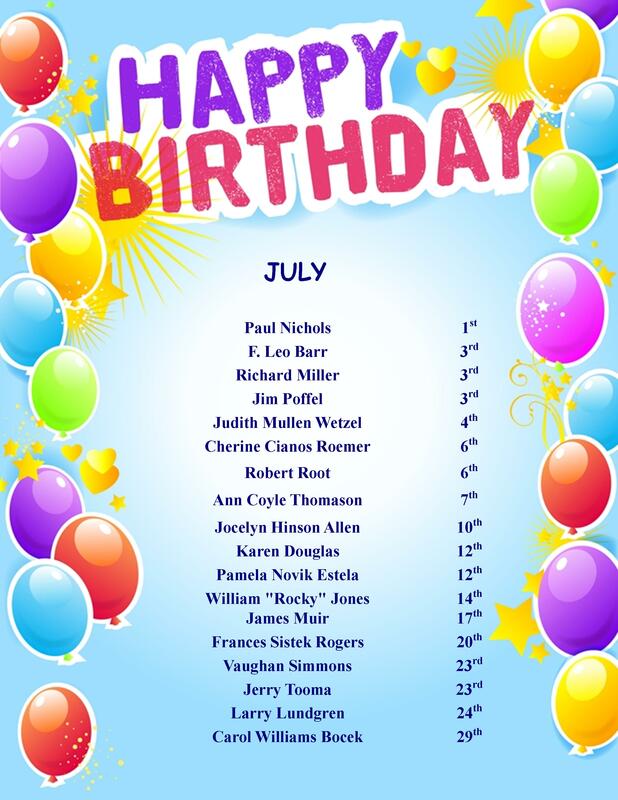 We would like to wish a very Happy Birthday to our classmates who have birthdays each month. 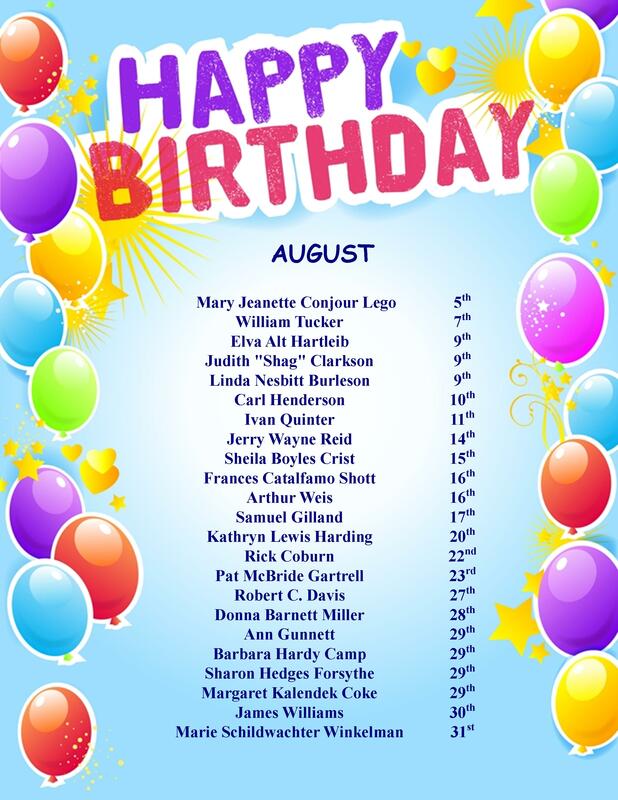 Just click on the name of the month that you wish to view. 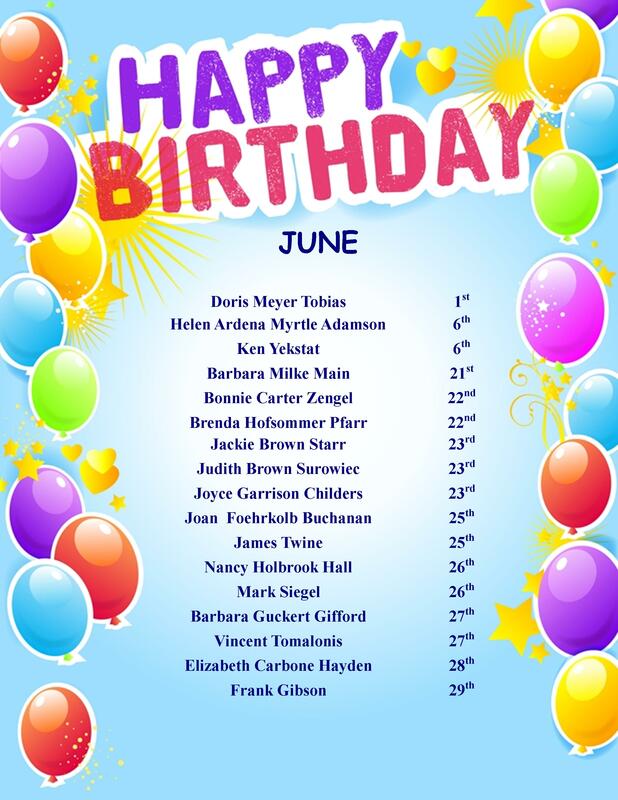 from all of your KHS Classmates. Since we do not have all of our classmates' birthdays, please click here to let us know if we have missed yours or one of your friends.